Apple has started to notify Apple Watch owners of a new ‘Ring in the New Year’ Activity challenge that is designed to ensure that physical activity and keeping active plays a large part in owners lives this new year. In a similar fashion to an Activity challenge posted for Thanksgiving, Apple is looking to tempt Apple Watch owners into getting up and being active on a daily basis by not only offering an Achievement recognition, but also giving access to unique iMessage stickers once the Achievement has been earned. 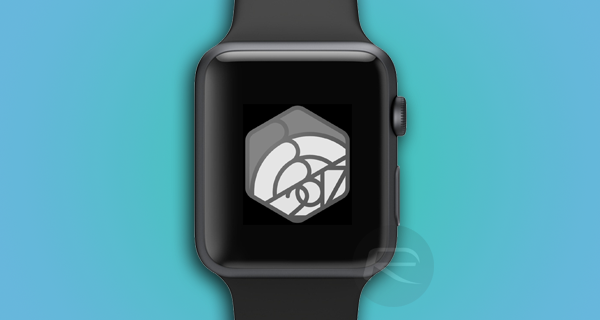 Accessed via the stock Activity app, the new achievement has been given the title, ‘Ring In the New Year’, and is designed to try and get Apple Watch owners up and moving for seven consecutive days. The aim of the challenge is for owners to try and close all three Activity rings each day for a full week. 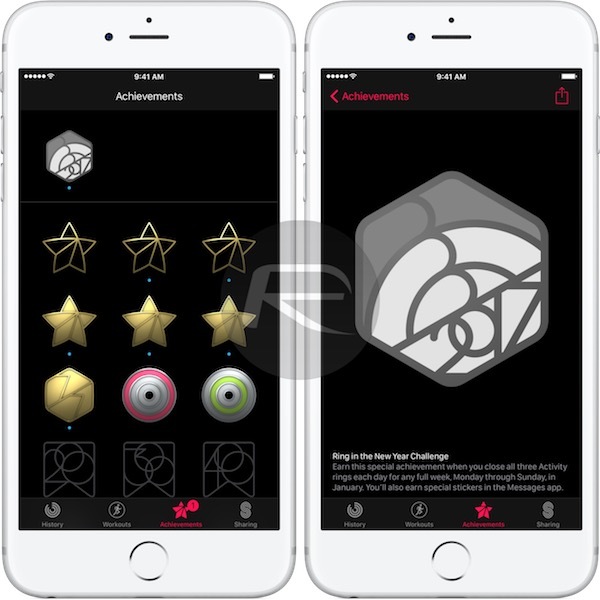 If that is achieved, Apple will then not only reward the Apple Watch owner with this special Achievement which will be accessible and immortalized forever through the Achievements section of the app, but as mentioned earlier, also additional gifts to be used in iMessage conversations, as it did on Thanksgiving. Earn this special achievement when you close all three Activity rings each day for any full week, Monday to Sunday, in January. You’ll also earn special stickers in the Messages app. If the challenge isn’t showing up in your Activity app just yet, then don’t feel the need to worry and panic. You aren’t going to miss out on the sense of challenge and achievement, and you’re certainly not going to miss out on those “special stickers.” The new challenge is showing up periodically, but should be accessible by all Apple Watch owners worldwide by midnight local time on December 28th. That should give you a few days to mentally prepare yourself to hit the challenge head-on, but more importantly, to plan your attack on just how you’ll get all those Activity rings closed for seven consecutive days in the new year. Plenty of people make health and fitness promises to themselves as part of a new year’s resolution. This year, Apple is looking to kick start those promises with a little friendly push in the right direction. I now have a reason to purchase an Apple watch! This is only valid in the month of January ? So I can’t start running from now?